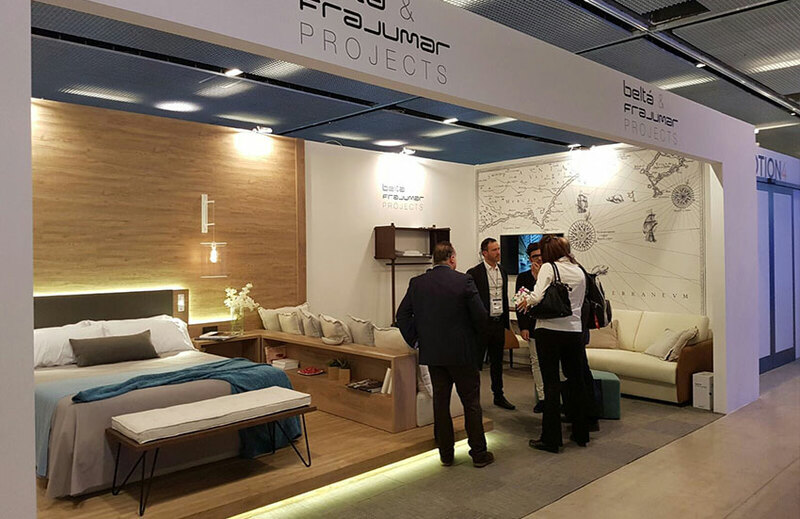 02 Dec Beltá & Frajumar Projects strengthens its position in the contract market. 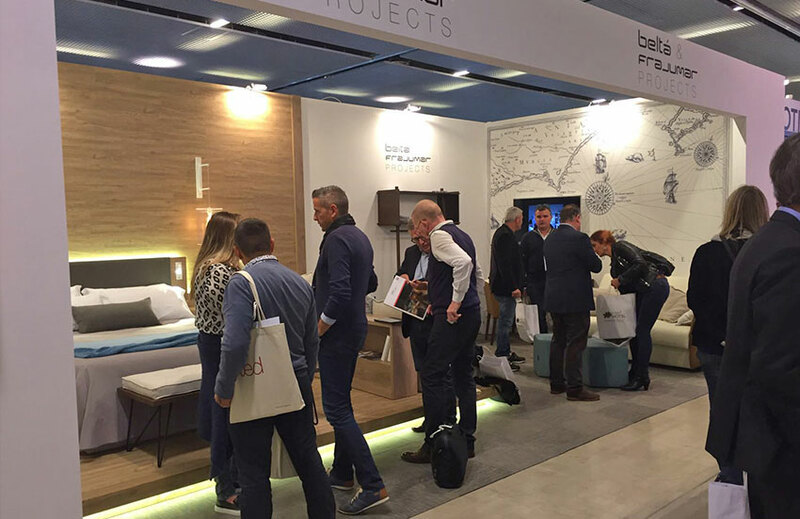 Last week the “marketplace” of hotel interiors concluded, organized by InteriHotel in Barcelona and the International Atlantic Fair, now in its 40th exposition, aimed at tourism and the hotel industry, held in Las Palmas in Gran Canaria. We attended these events with some interesting proposals in hotel furnishing. These two meetings bring together not only hotel professionals but also architects and interior designers, both from our national market and from different countries of the European Union. 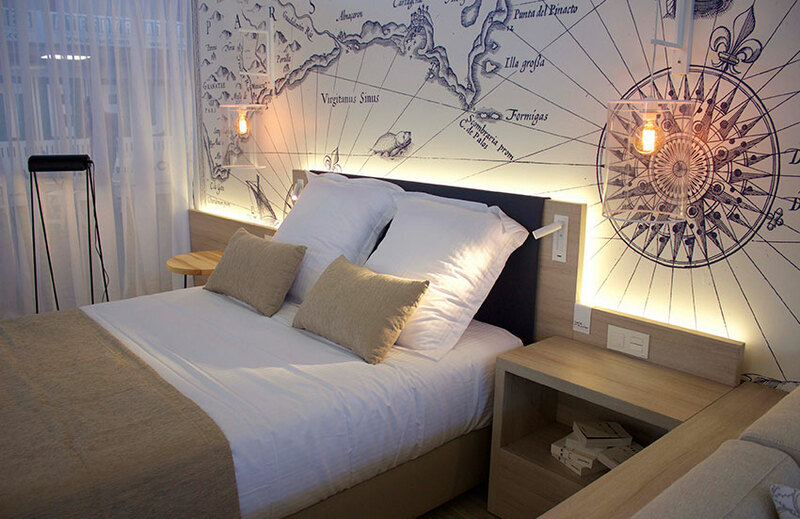 At Beltá & Frajumar Projects, as pioneers in the contract sector in Spain and conscious of the needs that this sector demands, we offer hotel companies an integral solution for the installation and start-up of such establishments. Of course, we are also a strategic planner for architects, decorators and prescribers who can see in this company a solution for their projects in this field. In Beltá & Frajumar Projects we not only produce or manufacture the furniture of a hotel facility, that is to say, the wide-ranging equipment of furnishing and decoration, but we offer a custom project service, including assembly, and an after sales service that places us among the leaders of the Spanish contract market. 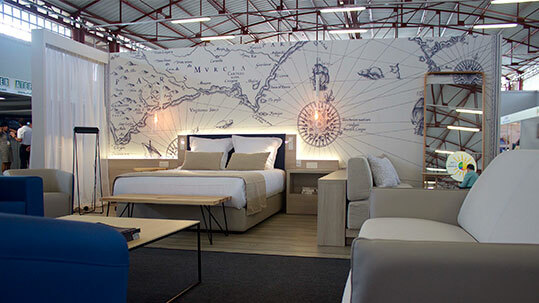 Evidence of this, is the hotel showroom which our facilities boasts, with more than 1,300 square meters, in which we are able to show the most interesting of propositions for hotel rooms, lobbies and other hotel facilities. We are in fact the architects of the Internacional de Diseño de Entornos Contract, InterCIDEC competition (International Environmental Design Contract, InterCIDEC) that is already in its second year.